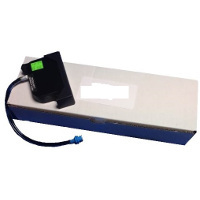 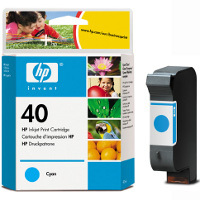 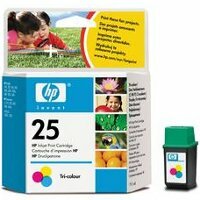 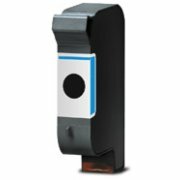 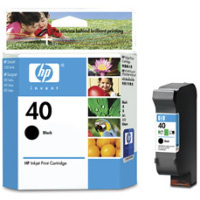 This genuine Hewlett Packard HP 51640C (HP 40) cyan inkjet cartridge guaranteed to perform with the Hewlett Packard HP DesignJet 230 / 330 / 350C / 430 InkJet Printers has visible ink-level indicator that shows when it's time for a replacement. Provides up to 16 million brilliant colors for eye-catching reports and presentations. 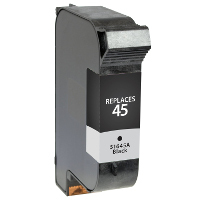 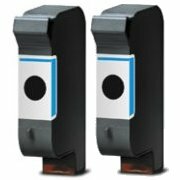 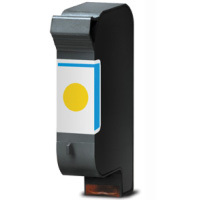 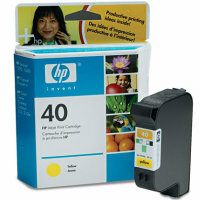 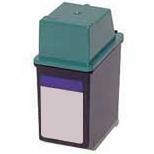 Designed to work with the HP 51640A Black Inkjet Cartridges for sharp, black text and brilliant color results.